Imagine for a moment that you are 10 years old and arrive to the front steps of St. Joseph Children’s Home. The large archway coupled with the heavy weight of the front door gives you pause as this strange place becomes your 13th placement. After being removed from your family due to abuse and neglect, you’ve moved between multiple foster homes and treatment centers for the past few years. You are confused and feel helpless about your situation because you don’t know how to make it any better. 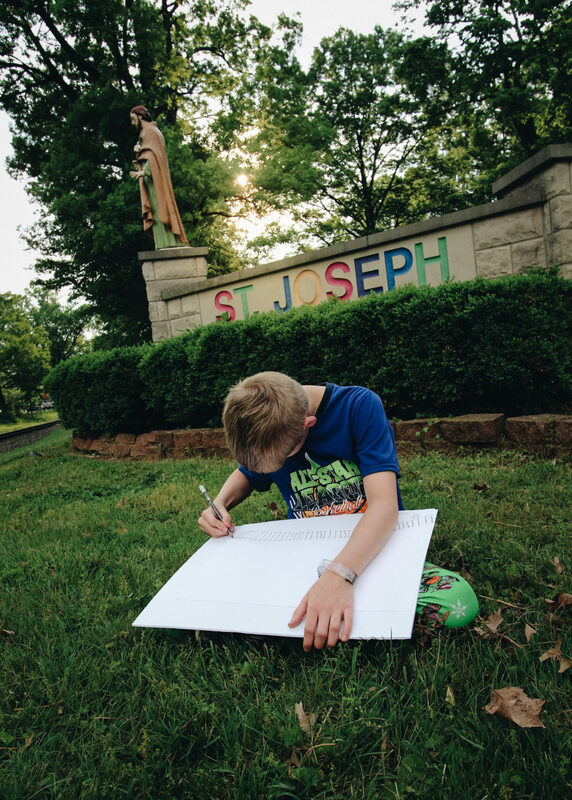 Why should St. Joe’s be different from any other place you’ve lived? You think of yourself as the “bad kid” because how could anyone love a child whose been through your trauma? This is what every SJ kid feels like when they first arrive to the Home. Each child who lives at St. Joe’s today has experienced multiple forms of trauma including but not limited to homelessness, malnutrition, emotional abuse, physical abuse, sexual abuse, and neglect. Once removed from their family, the child enters state’s custody and is placed in either a relative’s home, a hospital, or is referred to the foster care system while their case is being investigated. We have the capacity to serve 48 children at a time including girls and boys, ages 6-14, who are in crisis. 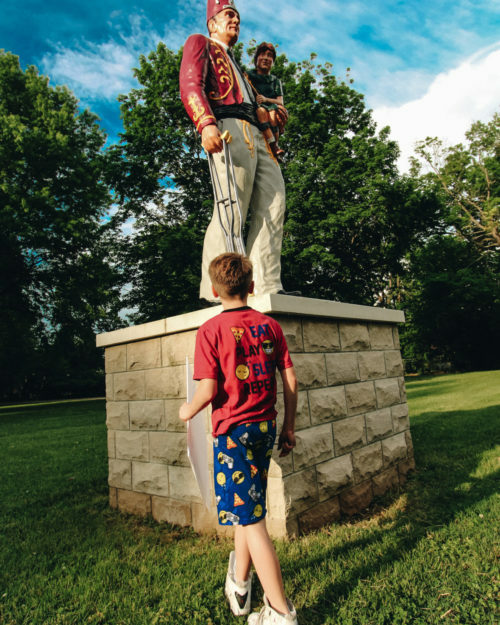 When a child first arrives to St. Joe’s, they have been referred by the state for residential treatment and often arrive with nothing but the shirt on their backs. Usually, past traumas make it difficult for these children to bond and be successful in a family environment. They do not trust adults and fear abandonment. Worse yet, these children have experienced abuse or neglect from the adults whom they trusted the most. At St. Joe’s, we believe that every child is good and worthy of love. Our goal is to provide SJ kids with the necessary tools they need to be successful in a family. Through trauma-informed care, individualized treatment plans, intensive therapy, education, therapeutic activities and a home-like environment, children can begin the healing process. It is our mission to provide them with the coping and life skills to move past their trauma and look forward to a brighter future. On average, children live at St. Joe’s for about one year before transitioning into a home. Majority of SJ kids transition into a foster family or pre-adoptive home, while almost 25% return to their parent or relative. St. Joe’s becomes an extended family for many of its residents and it is not uncommon that a child will say, “For the first time, I feel safe.” St. Joe’s provides stability and treatment for some of Kentucky’s most vulnerable children and, more importantly, St. Joe’s has a 85% success rate of placing children with families.